Do you need affordable kitchen backsplash installers? Our kitchen backsplash combines function and beauty in affordable prices! If you are considering getting a kitchen backsplash, you may have a few questions. How do you go about doing so? How much does a kitchen backsplash cost? Do you have to install it yourself? These are all excellent questions. Visiting a hardware store such as Andy Tile Installation Chicago is an excellent first step. Here, you can find a wide variety of affordable tile types for your kitchen backsplash. 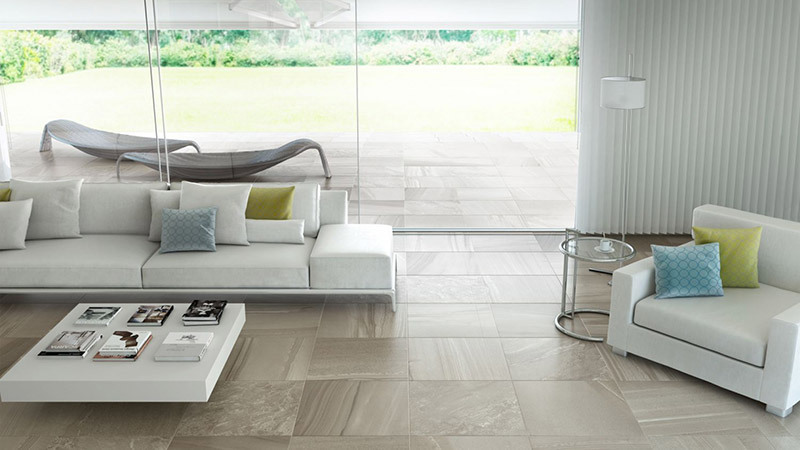 Through Andy Tile, you can also obtain installation services. Andy Tile Installation can offer you high quality services, including kitchen backsplash installation. So what does Andy Tile Company do for your tile installation? They will measure your room in order to ensure that the room is measured properly and note the need for any special installation requirements. They can offer advice on tile selections. 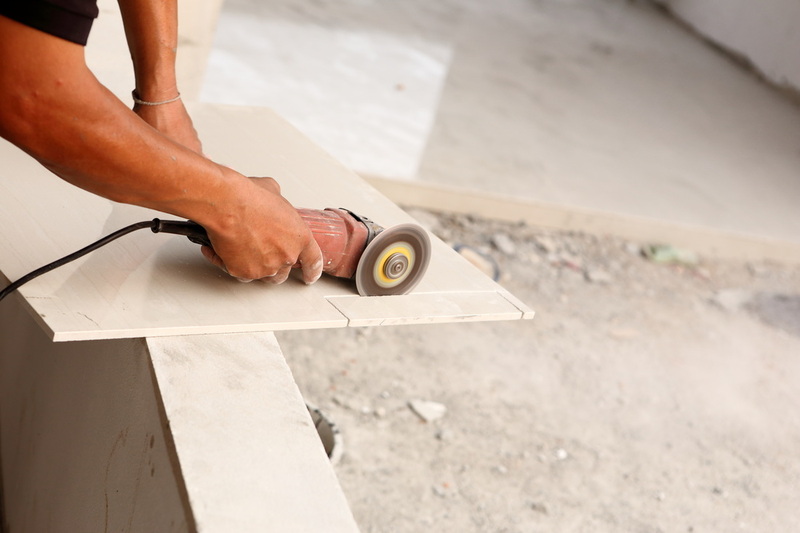 And then, they connect we with excellent tile installation services. Each member of this team is local, licensed, insured, and thoroughly screened. How much, you may ask, does a kitchen backsplash installation cost? This question can vary depending on the type of tile you choose, the size of your kitchen, and a variety of other factors. Your kitchen backsplash installation requires precision work due to its high visibility. A typical backsplash will cost $300-800 for installation alone, not including the price of tile. Contacting your local contractors or its suggested installers will always be your best bet. Having Andy Tile install your backsplash tile will ensure a high quality finished product at affordable prices! 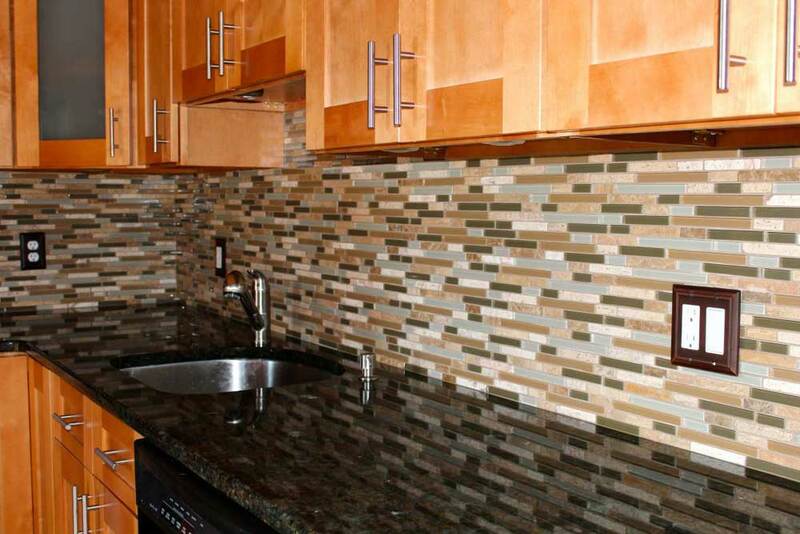 Our tile backsplash installation in Chicago offers you numerous options to choose from! Call us for more information!